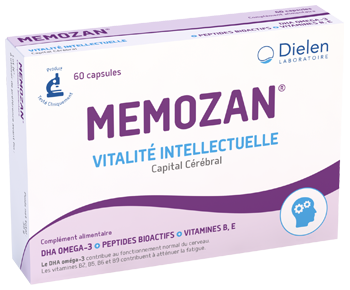 MEMOZAN® combines certain nutrients required for brain functioning and mental vitality. 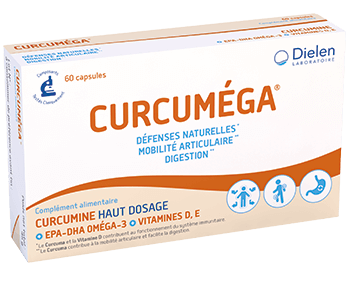 DHA omega-3 contributes to normal cerebral functioning. Vitamin B2, B5, B6 and B9 contribute to alleviating fatigue. Vitamin E contributes to protecting the cells from oxidant stress. Memozan® provides the Recommended Daily Amounts of vitamins B2, B5, B6 and B9. Dosage is 4 capsules per day. 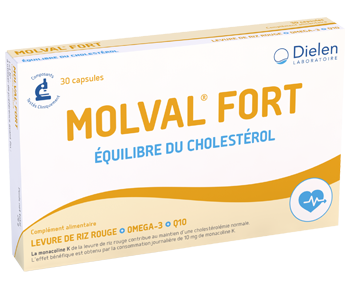 The beneficial effect is obtained by consuming 250 mg of DHA omega-3 per day. 2 to 4 capsules per day, for 3 months. Recommended for mental fatigue or when preparing for examinations. 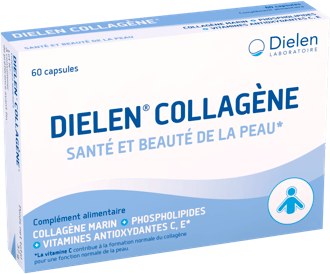 Recommended for pregnant or breastfeeding women. Not for people who are allergic to fish and soya.